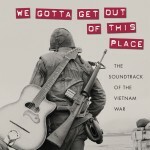 From Noon to 1 pm, A Public Affair host Allen Ruff will be interviewing Doug Bradley & Craig Werner about their new book “We Gotta Get Out Of This Place” which details how music passed among and affected soldiers in the fields of Vietnam. 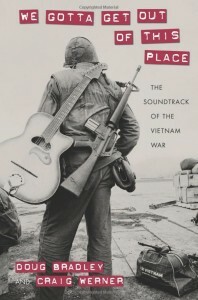 To warm up for A Public Affair, Diaspora host Terry O’ will be playing selections from “Next Stop Is Vietnam” the 13 CD box set from the German label Bear Family on which Doug Bradley & Craig Warner served as oral history consultants. 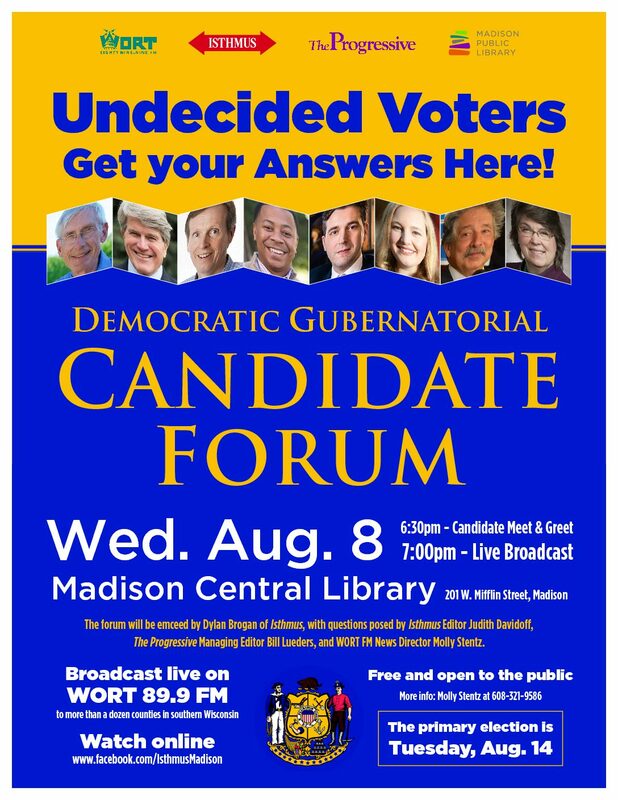 There will also be some selections of Vietnamese music.